Welcome to the Rollingwood Village homes and real estate portal: your single stop for finding a house in Rollingwood Village. Here you can search every available home for sale in Rollingwood Village. Also, search Rollingwood Village subdivisions, foreclosures, short sales and more. Rollingwood Village containes of Townhomes and Single Family Homes on both sides of Smoketown Rd. at Minnivielle Rd. Rollingwood Village is conveniently located close to I95 several commuter lots and major shopping centers. Lowes, Home Depot, Kohls, IHOP, Aldie and much more stores and restaurants are within close proximity to Rollingwood Village. Why Rollingwood Village Woodbridge, VA? The community of Rollingwood Village is made up of a mix of 880 Townhomes and Single Family Homes. 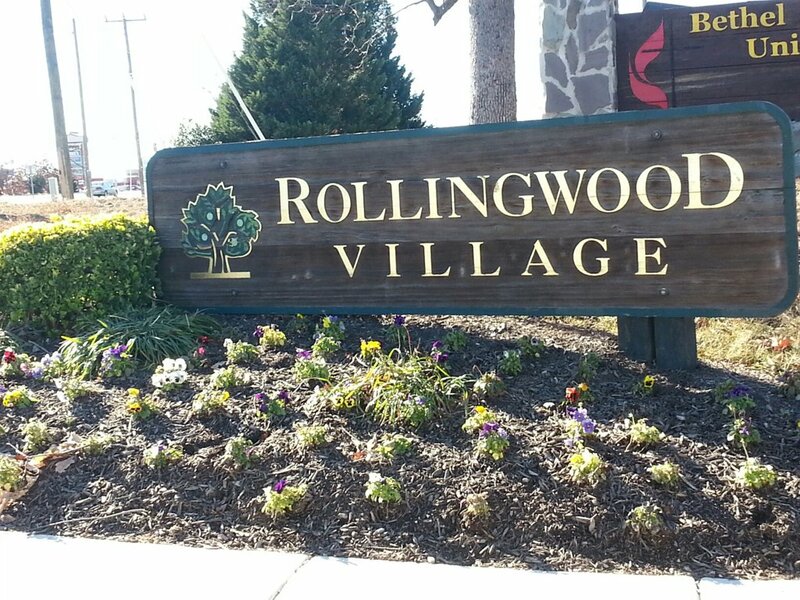 Rollingwood Village is located in Woodbridge, VA. The entrance of the community is off of the intersection of Minnieville Road and Smoketown Road. Interested in Homes for Sale in Rollingwood Village of Woodbridge, VA? Please take a look at the current listings for homes for sale in Rollingwood Village of Woodbridge, VA and be sure to contact Claudia Nelson for any questions, inquiries, or to visit a home today!